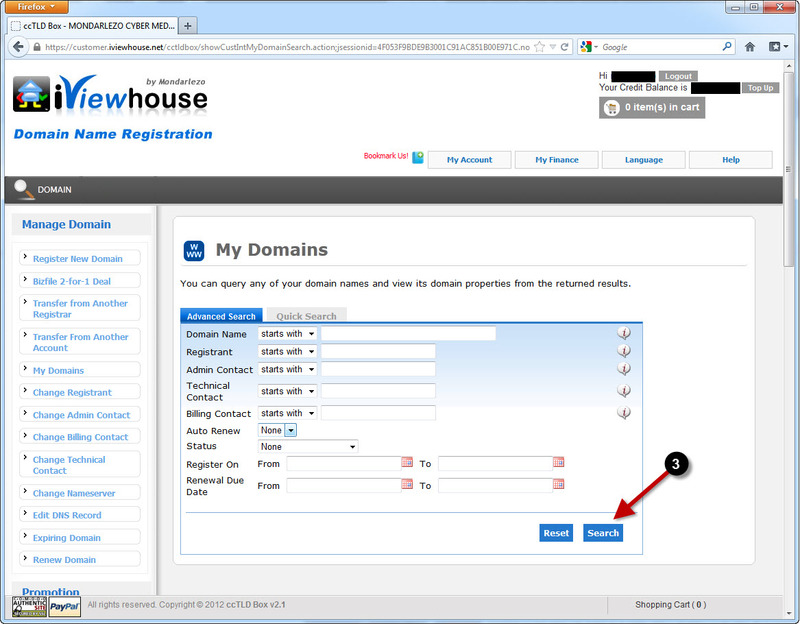 Bridging Real, Pano & Tech: How to point your domain name (URL) to a website? 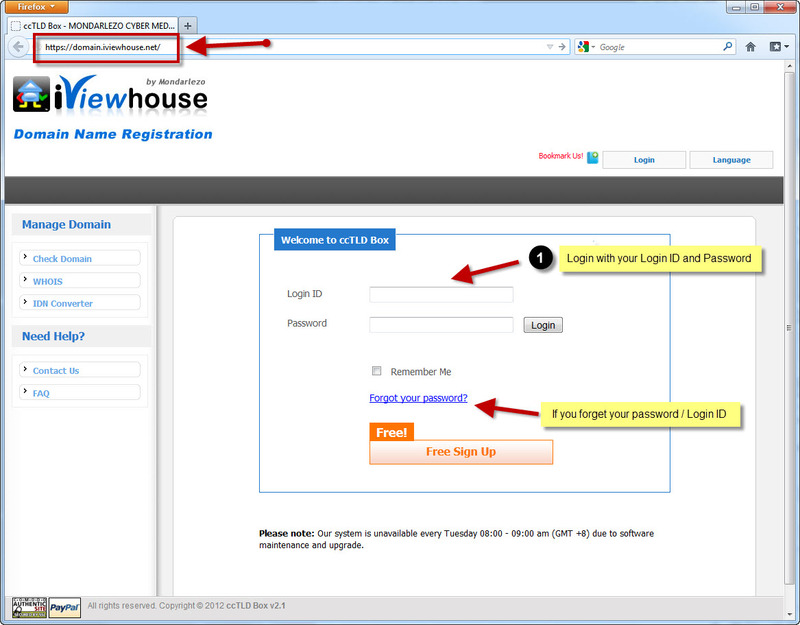 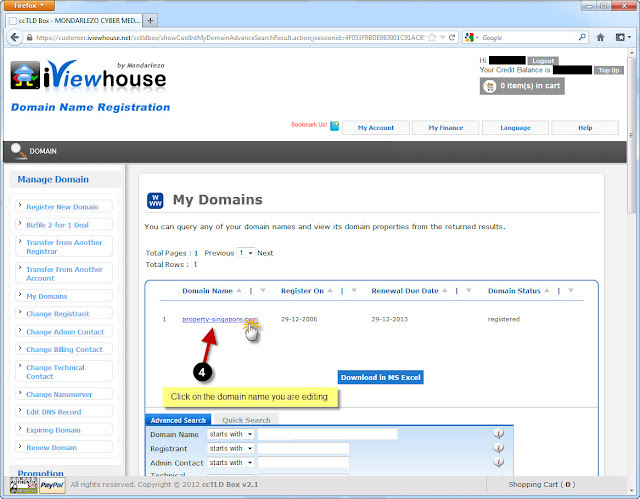 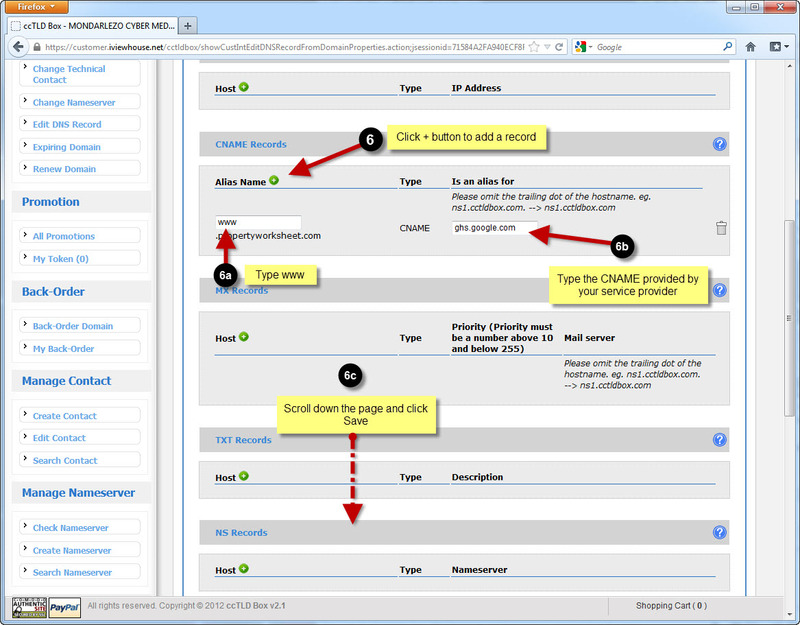 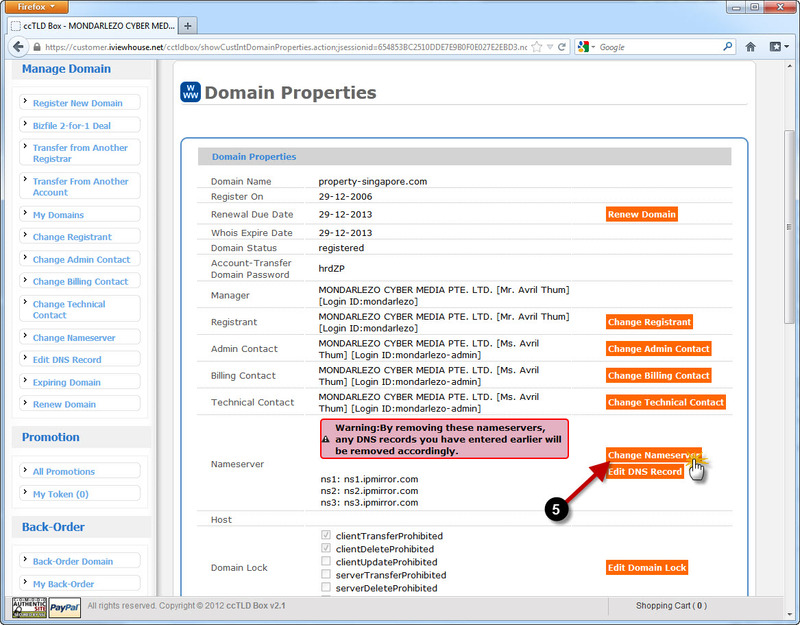 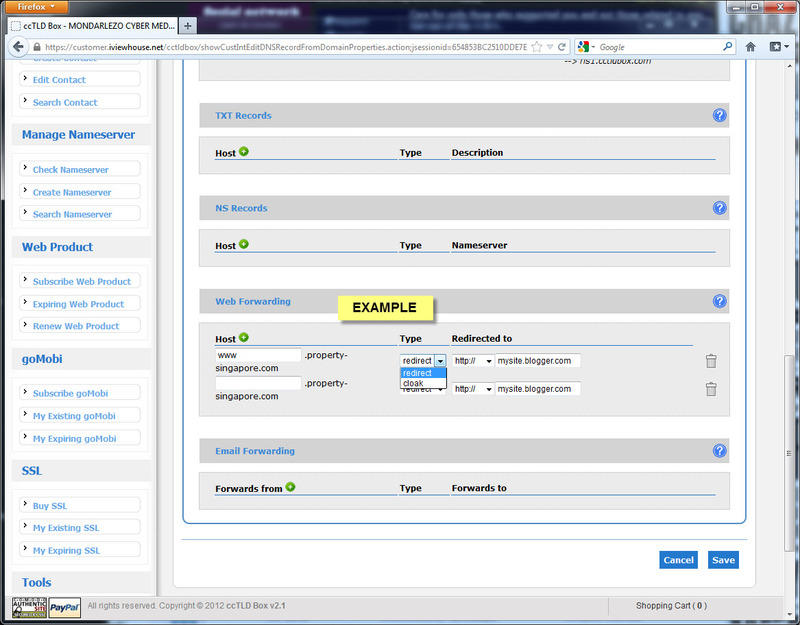 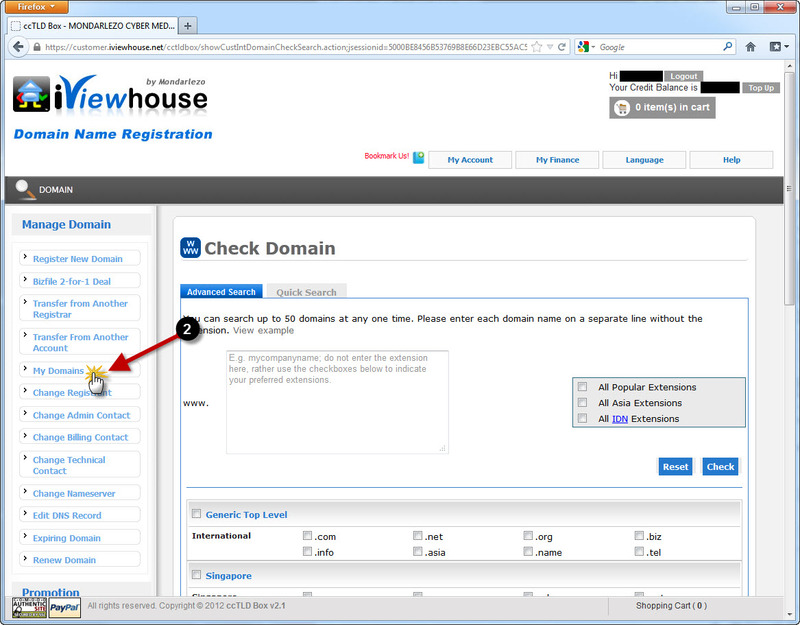 How to point your domain name (URL) to a website? 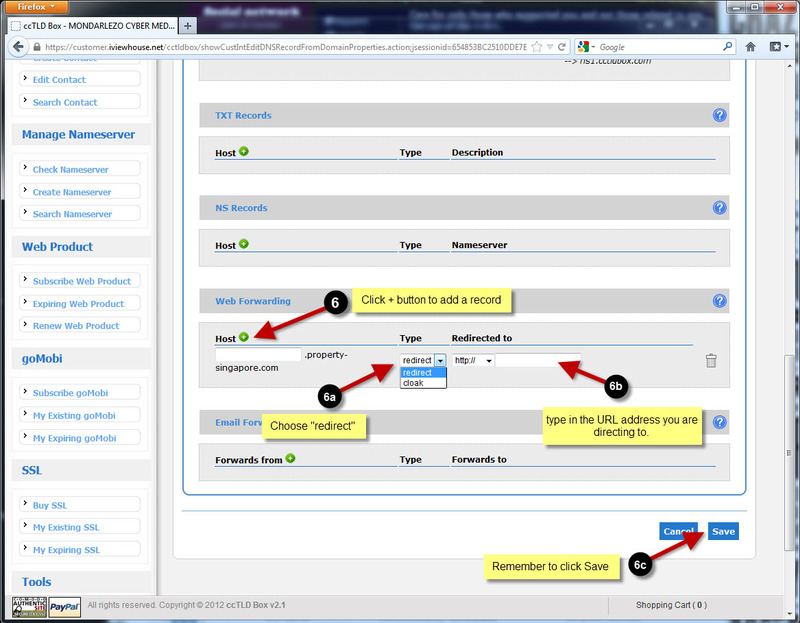 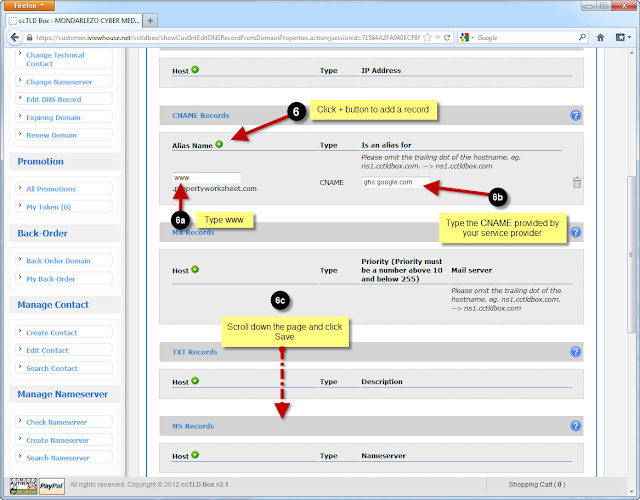 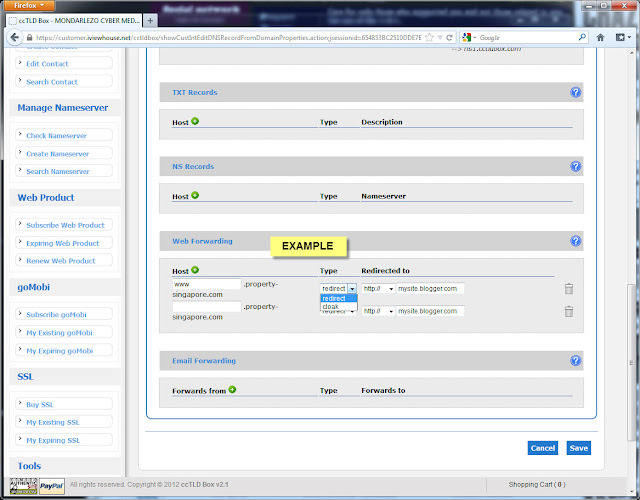 Please check with your web hosting company, web designer/creator or website CMS provider (e.g. Blogger, Wordpress) which is the method you can use. 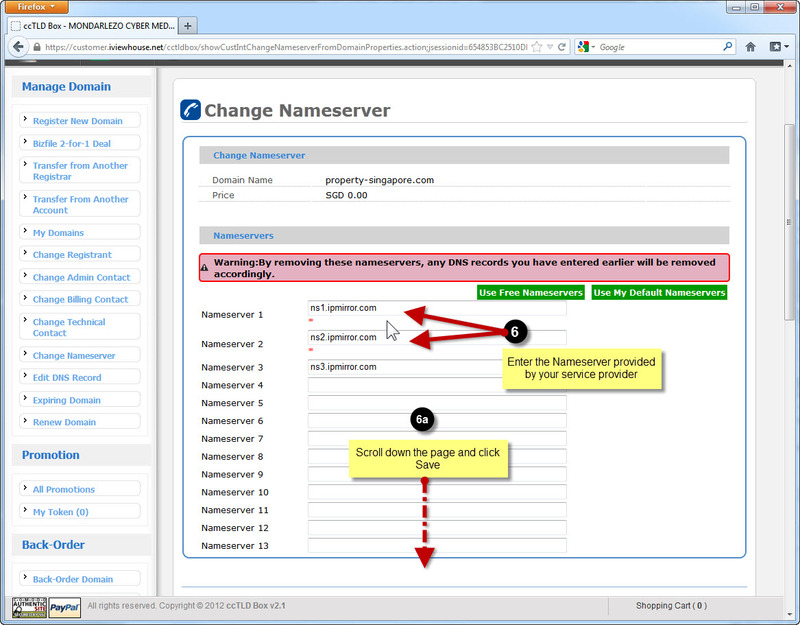 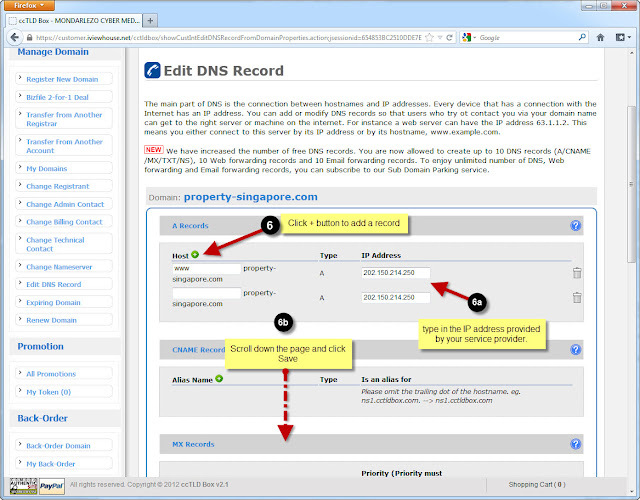 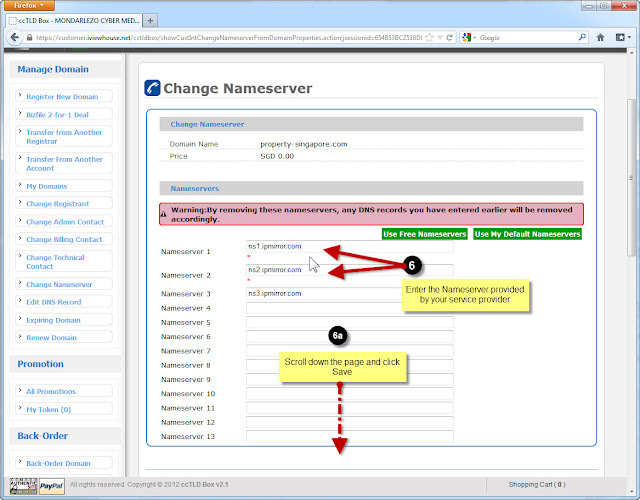 Ask your web service provide for the IP address of their DNS (Domain Name Server). An IP address looks something like this 202.150.214.250.